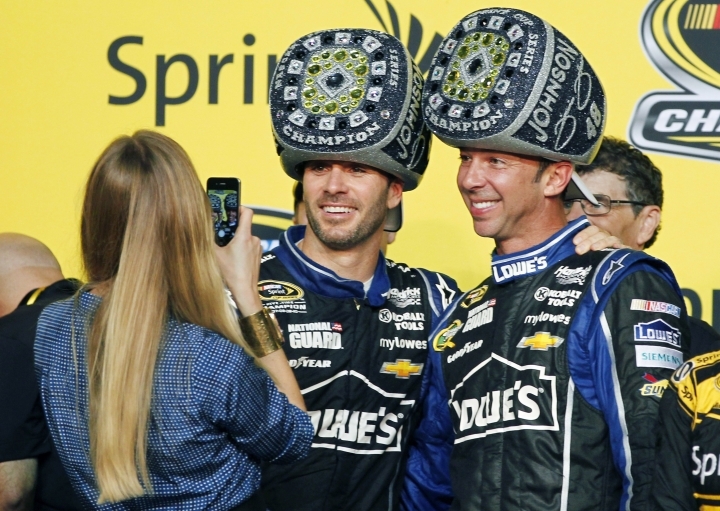 CHARLOTTE, N.C. — There will not be an eighth NASCAR title for Jimmie Johnson and Chad Knaus. "It's no secret that Chad and Jimmie have experienced their ups and downs over the years," owner Rick Hendrick said. "They're fierce competitors, great friends and have immense respect for one another. They also fight like brothers. All three of us agree it's finally time for new challenges and that a change will benefit them and the organization." 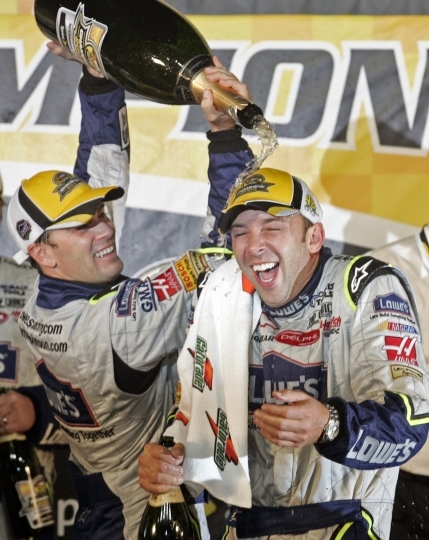 "Chad and Jimmie will go down as one of the greatest combinations in sports history," Hendrick said. "They defied the odds by performing at a championship level for longer than anyone could've possibly imagined. What they've accomplished together has been absolutely remarkable and will be celebrated for generations. This has been an incredible, storybook run." 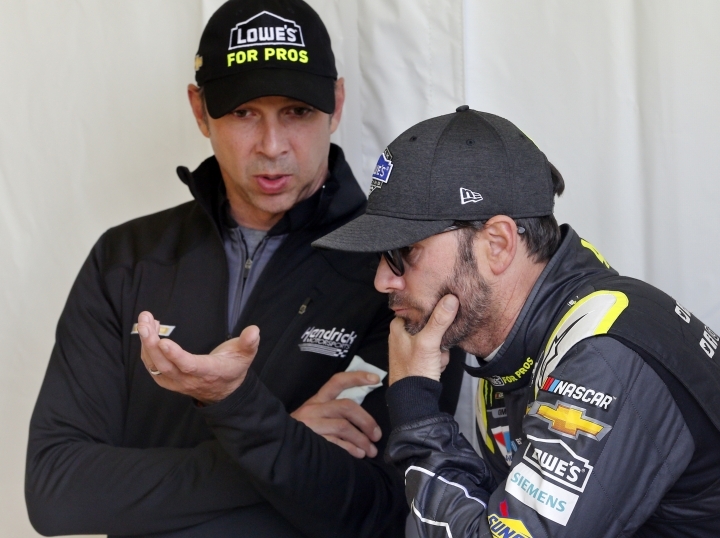 Hendrick called Meendering one of the "most sought-after talents in the garage" and said he'll be ready to take over the No. 48 team on his first day. "He's a respected, forward-thinking crew chief," Hendrick said. "He's the right fit for Jimmie at the right time. With an established No. 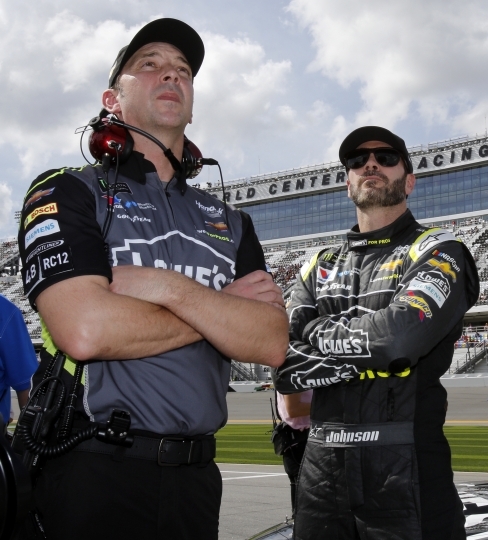 48 team behind them, I believe they will perform at a winning level next season and chase that eighth championship." Knaus started with the No. 24 team and had a variety of crew roles under mentor Ray Evernham from 1993 until 1998. Knaus was an integral part of Jeff Gordon's 1995 and 1997 Cup titles. 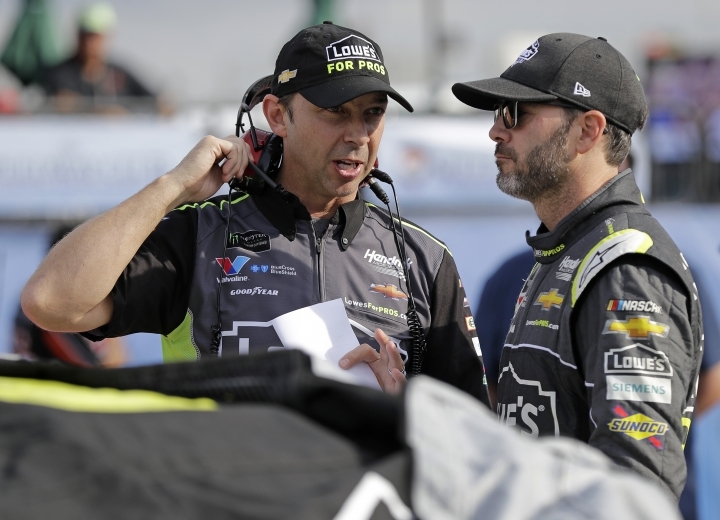 Darian Grubb will be moved from Byron's crew chief to a technical director role that supports Hendrick Motorsports' engineering and vehicle development resources. "We believe these decisions will provide us with a tremendous opportunity for success in the future," Hendrick said. "As an organization, we are here to win races and compete for championships. Everything we do comes down to putting our people in the best possible positions to further that objective. Winning is what it's all about."